The Welsh Springer Spaniel is a very healthy breed, but there are some health problems he may experience. 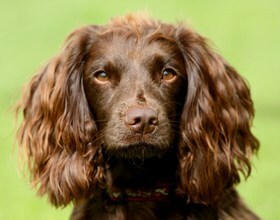 Hip dysplasia may affect some Welsh Springer Spaniels. This condition occurs when the thigh bone cannot fit properly in place due to a malformed hip joint. Discomfort, pain, limping, and, in severe cases, arthritis or lameness can result. Hip dysplasia is degenerative, and surgery may be required to treat serious cases. 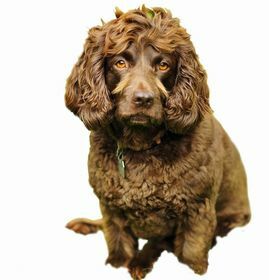 Dogs with hip dysplasia should not breed, so ensure that your dog’s parents have no history of the condition. Although it is hereditary, hip dysplasia can be triggered by rapid weight gain or injury, like falling on a slippery floor. Welsh Springer Spaniels may experience eye problems like entropion and glaucoma. Entropion is when the lower eyelid rolls inward, chronically irritating the eyeball and potentially injuring the cornea. 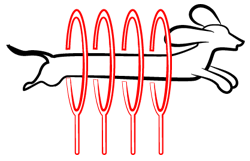 Entropion can lead to decreased or even lost vision. Otitis externa, or chronic inflammation of the ear canal, may also occur in Welsh Springer Spaniels. This inflammation may cause pain and a foul odor, but it can typically be cured with antibacterial drops and a thorough cleaning. Epilepsy, resulting in seizures, has been reported in some Welsh Springer Spaniels. Although not exactly a health problem, submissive urination is an issue some Welsh Springer Spaniels will experience. Submissive urination refers to urinating when anxious or excited, and this is especially common among puppies. 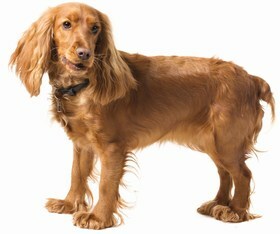 Overall, the Welsh Springer Spaniel is very healthy and has an average lifespan of 10-15 years. The Welsh Springer Spaniel is a lively, joyful, and bouncy breed. He is playful, affectionate, sweet, and polite, and he seems to be enjoying himself at all times. He can get along with just about anyone, although he is not quite as outgoing as other spaniels. He is enthusiastic and has a strong desire to please his family. It is possible for a Welsh Springer Spaniel to live in an apartment, but it is not recommended. This breed requires a lot of exercise, at least an hour daily. He loves the outdoors and would do best with an active owner who enjoys outdoor activities like running, hiking, biking, swimming, and hunting. If you do not enjoy outdoor activities or do not have the time to ensure your dog is adequately exercised, a Welsh Springer Spaniel may not be for you. The Welsh Springer Spaniel can live outdoors if he has shelter from the elements, but he is happiest indoors with access to a yard because he loves companionship and spending time with his family. If your Welsh Springer Spaniel does spend some alone time outdoors, ensure that your yard is securely fenced, because he is agile and likes to dig. A leash is also a must when going for walks due to his strong hunting instinct. If left alone for long periods of time, the Welsh Springer Spaniel may experience separation anxiety and become destructive. He may also become destructive and chew if he is bored or is not getting enough exercise. They are good watch dogs who will bark to alert you of someone’s presence. Additionally, they are very alert, and they spend a lot of time looking out the window in order to observe everything around them. 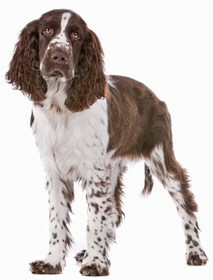 Welsh Springer Spaniels, although generally quite outgoing, can be reserved with strangers in some cases. They are gentle and affectionate around children, especially if they are raised with them. They even tend to get along well with dogs and other pets in the household, but they may attack birds since they were originally bred to hunt them. The eager to please, intelligent Welsh Springer Spaniel is highly trainable. He is somewhat independent, but he responds well to positive reinforcement techniques like verbal praise, favorite treats, and extra playtime. Keep sessions short, upbeat, and challenging to keep him engaged. Also consider varying the exercises you use and the order in which you complete them. Remember that the Welsh Springer Spaniel does not respond well to harsh treatment, so be firm without being cruel. Housetraining this breed can be difficult, so crate training is highly recommended. The Welsh Springer Spaniel should be brushed at least once each week to prevent matting. He does shed quite a bit, and brushing him regularly can help reduce the amount of hair that ends up on the floor. He may also need trimming every few months. 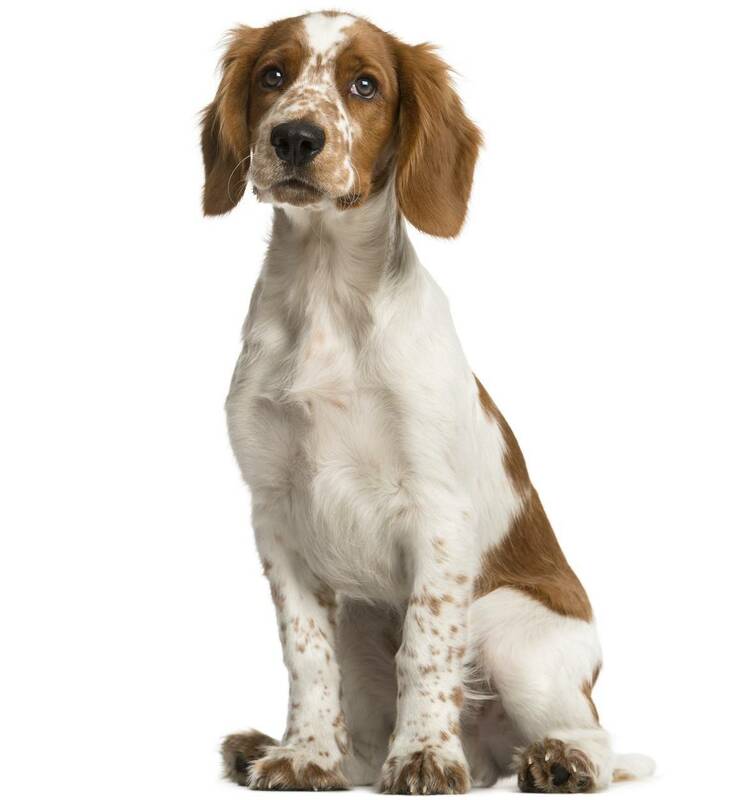 Bathe the Welsh Springer Spaniel only as needed, and trim nails any time they grow long enough to touch the floor. Check his ears regularly for signs of infection like redness, tenderness, or odor, and ensure excessive buildup of wax, dirt, or debris does not occur. Brush his teeth at least 2-3 times weekly to maintain healthy gums and prevent bad breath. On average, you should feed your Welsh Springer Spaniel 1.5-2.5 cups of high-quality dry dog food daily. The exact type and amount of food that is best for your individual dog will depend on variables like age, metabolism, build, and activity level. Your dog should have access to clean, fresh drinking water at all times. Looking for a Welsh Springer Spaniel? The average cost for a Welsh Springer Spaniel will range from $1,200-$3,500. 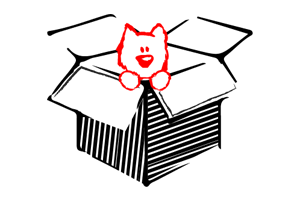 Price will vary according to gender, breeder location, pedigree, and if the dog is considered pet quality or show quality. 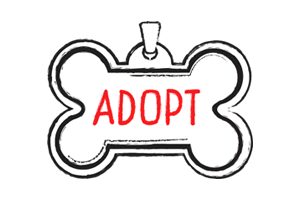 If you choose to adopt a Welsh Springer Spaniel, expect adoption fees to cost as much as $175. Ranking takes into account a few basic factors including cost, skill level needed, high vs low maintenance and how critical regular training is to success. 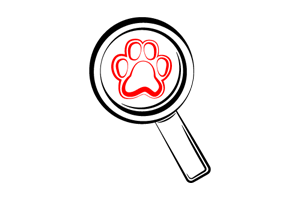 The Welsh Springer Spaniel ranks a 2.5. He is healthy and loving, and he can get along well with most people and animals. However, he requires a great deal of exercise and needs to spend time outdoors, and housetraining him can be quite a challenge. He also needs companionship and time with his family, and he tends to shed quite a bit.